The Financial Intelligence Analysis Unit was aware that the chairman of Pilatus Bank, Seyed Ali Sadr Hasheminejad, was the subject of a criminal investigation in a foreign jurisdiction for money laundering, illegal money transmission as well as other violations. “Mr Seyed Ali Sadr Hasheminejad is not believed to be the main target of the investigation, however the FIAU is informed that he is one of the persons being investigated,” a financial investigation report leaked last year said. No information was given on which jurisdiction was involved. Mr Ali Sadr Hasheminejad was on Wednesday arrested in the US in connection with $115 million worth of payments funnelled to Iran for works done in Venezuela. 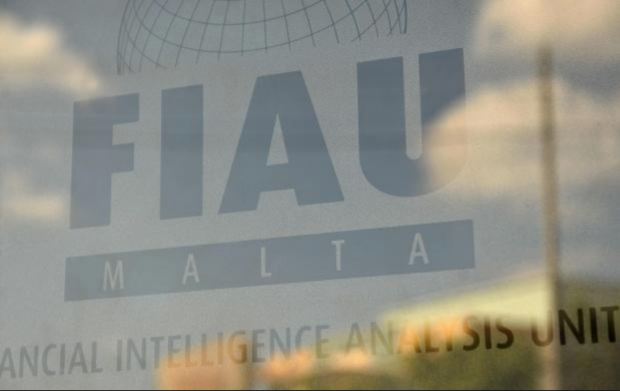 The information in the report emerged as part of the FIAU’s investigation into the allegations about Nexia BT’s Brian Tonna and the Prime Minister’s chief of staff Keith Schembri, relating to transactions involving funds from the Individual Investor Programme. It submitted a preliminary report on its findings to the police commissioner in April 2016. It then carried out a more in-depth investigation, and looked into the “close association” between Mr Tonna and Mr Ali Sadr Hasheminejad, saying in May 2016 that its findings were “sufficiently suspicious to warrant notification to the Police” under money-laundering legislation. “It is not clear whether there are business links between the two individuals but according to unconfirmed sources, there appears to be a high level of familiarity. The FIAU has also been informed that Mr Schembri took a personal interest in the licensing process of Pilatus Bank plc under the Banking Act. “Nonetheless, this information could not be confirmed through official channels. In this respect it should be noted that notwithstanding the highly suspicious nature of these transactions and the numerous requests made by the FIAU on these bank accounts, and even though there has been extensive media coverage on potential suspicious activities involving both Mr Schembri and Mr Tonna, Pilatus Bank plc has to date chosen not to file a suspicious transaction report with the FIAU,” the report said. Sources told the Times of Malta that the financial investigation report was passed on to the police in July 2016. The FIAU reort was published in April last year by Simon Busuttil, and was part of the dossier he took to the magistrates asking for a criminal inquiry. It is now the subject of a magisterial inquiry by Magistrate Natasha Galea Sciberras, opened almost a year ago. The leaked FIAU report includes references to investigations from another jurisdiction in para. 2.3.